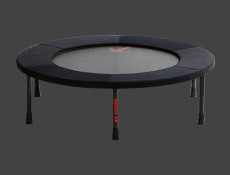 What are the differences between exercising on a rebounder and a treadmill? That is a common question, as well as a very reasonable one. When it comes to our fitness routine, we want to make sure we are doing the work that will give us the most benefits for our particular goals. That’s a given and absolutely vital for the best results possible. We also can’t ignore that a lot of us have time limitations that need to be followed in order for us to maintain our individual, professional, and family schedules. 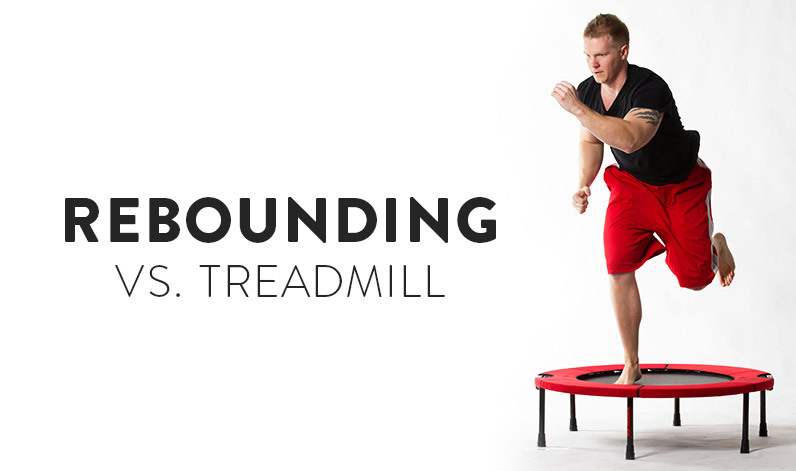 Let’s go through a few important “must knows” when it comes to rebounding vs. being on your treadmill. Space is limited for a lot of people. Treadmills today can fold up and become pretty small, but not for a small price. If you want your treadmill to get as small as a Rebounder folds up to be, you won’t find it. Not only are you getting this small exercise machine at a great price, you’re also getting a machine that is portable and easy to fold and unfold. 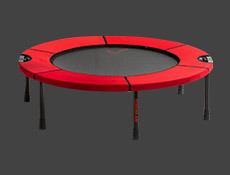 The Rebounder also comes fully assembled, so you can start your exercise the moment it arrives. Running on a treadmill is great exercise. You will build your cardio endurance and stamina. This is great and we’re happy to hear that people are doing any exercising at all. 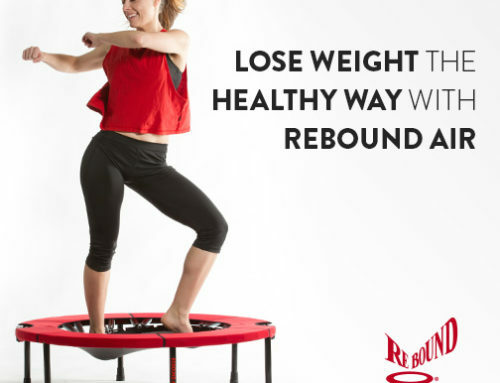 What the Rebounder offers in a workout routine is a more full and complete exercise that can be done in the same time as it would for you to get in your run. 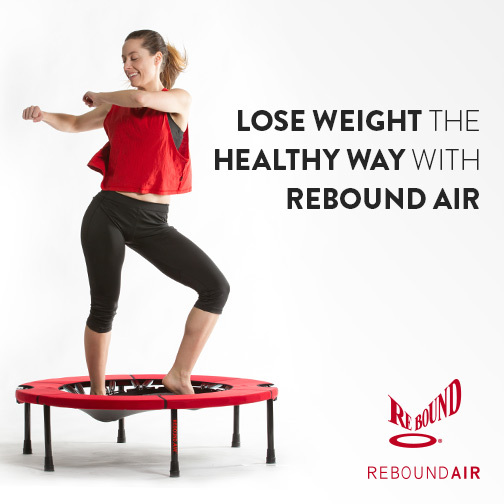 With a Rebounder, you will not only get to increase your cardio endurance, but you will also build strength in your core and limbs. There are upper body exercises that will increase your strength as well. The constant pounding on your knees and joints that happens while jogging and running on a treadmill is completely gone while rebounding. This fitness trampoline is easy on your joints because you’re landing softly while at the same time strengthening your body and heart. 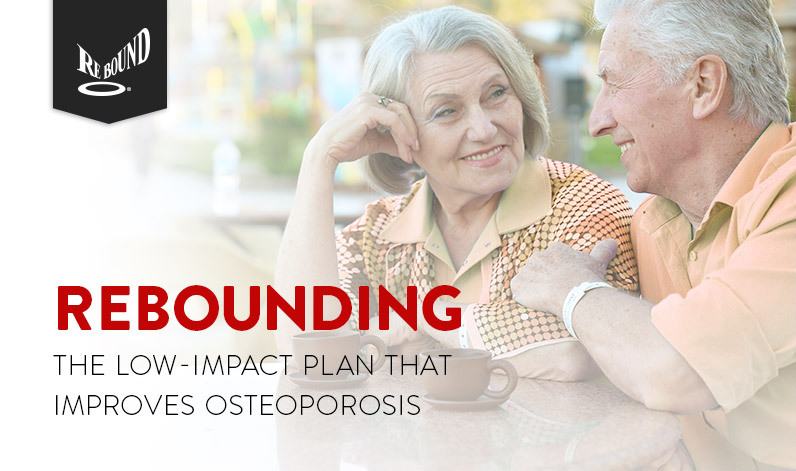 The reason people can keep rebounding well into their golden years is because the Rebounder helps you have a healthier body without having to pay the price later in life. 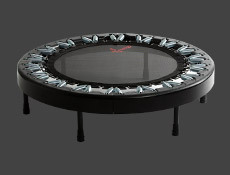 Both a treadmill and Rebounder are great ways to spend your time exercising. 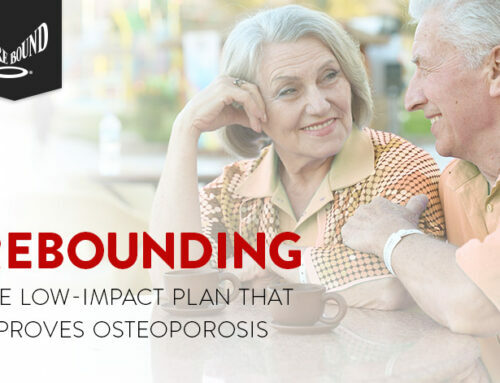 The bottom line, however, is that the Rebounder is a better investment financially, as well as physically as one looks to strengthen their body overall and maintain their level of fitness as they age into their later years.